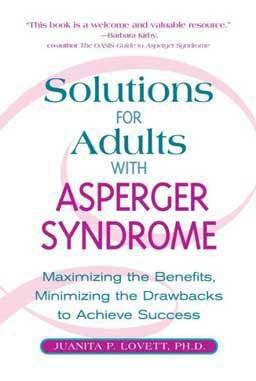 This book is a practical, problem-solving guide for caregivers and supporters of adults with Asperger’s Syndrome. It explains what AS is and why behavior like anxiety, fear of change and unusual sensitivities occurs. It offers practical strategies to combat problems that may arise in an easy-to-read book. 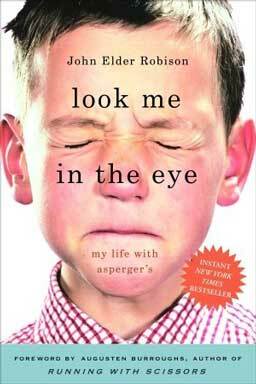 Look me in the Eye is a story John Robison, who grew up with Asperger’s at a time when the actual diagnosis didn’t exist. He is a born storyteller and takes you inside the head of one labelled a “social deviant.” He longed to connect with others but simply couldn’t communicate. This story is about his journey and his life as a husband, father and successful small business owner. 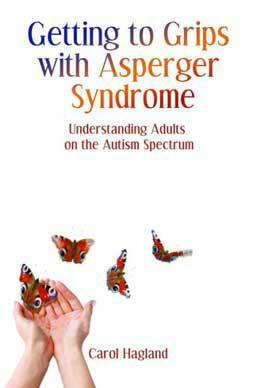 Extremely intelligent and successful adults have been suspected of having Asperger Syndrome: Thomas Edison, Albert Einstein and half of NASA. 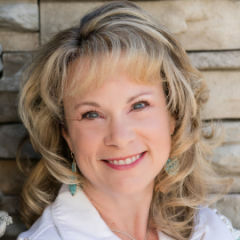 The author specializes in treating adults with AS and working with their families. She shows those adults and their loved ones how to maximize the benefits of AS while minimizing the drawbacks, learning to live happier, more fulfilling lives.